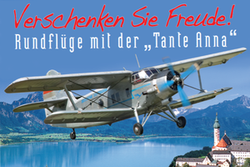 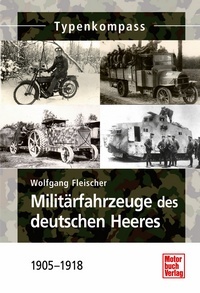 Feldluftschiffer. 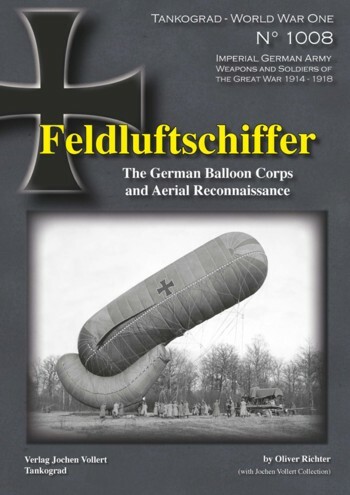 The German Balloon Corps and Aerial Reconaissance. 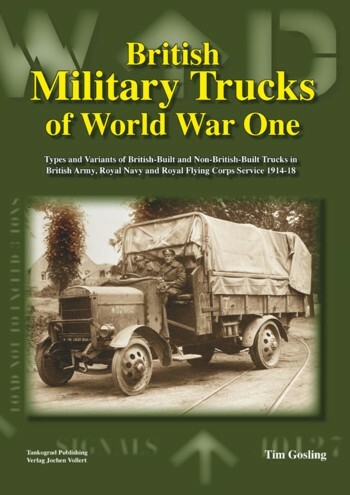 British Military Trucks of World War One British Military Trucks of World War One in British Army, Royal Navy and Royal Flying Corps Service 1914-18. 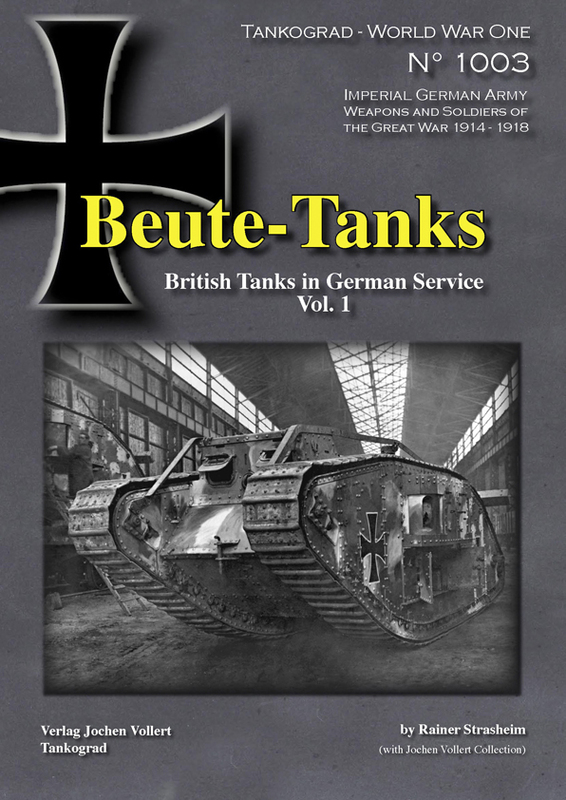 Owner's Workshop Manual Great War Tank Mark IV. 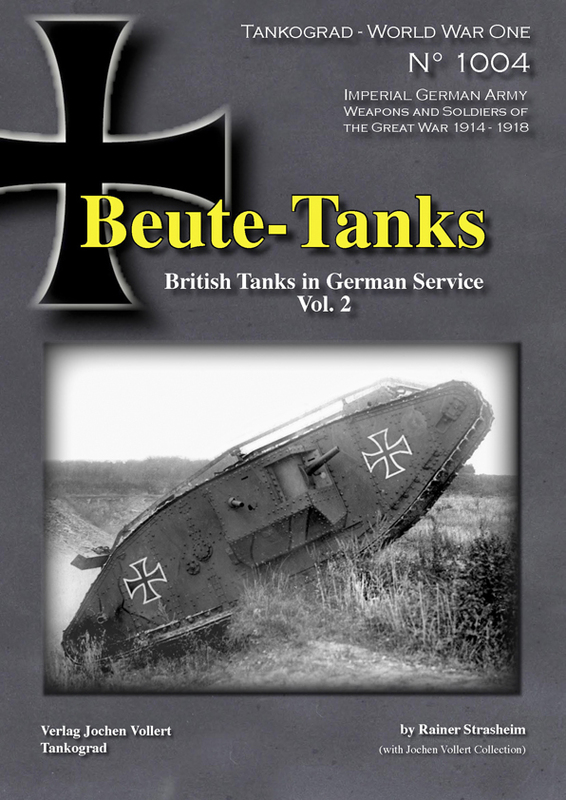 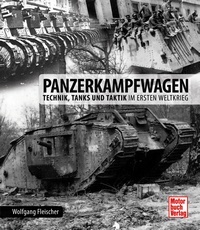 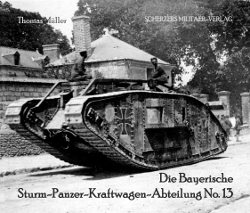 An insight into the history, development, production and role of the main British Army tank of the 1st WW.